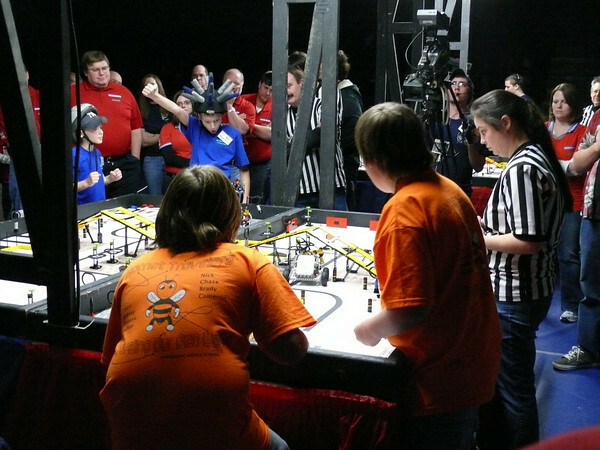 Garver engineer Fred Harper, central chapter president of the Arkansas Society of Professional Engineers, served as a judge for the 10th Annual Arkansas FIRST LEGO League Championship tournament in Mountain Home. FIRST (For Inspiration and Recognition of Science and Technology) LEGO League is an international program created to inspire youth interest and participation in science and technology. Using LEGO MINDSTORMS bricks, motors, gears, and software, children 9-14 design, build, and program robots to solve real-world challenges. "I think the program is particularly effective at targeting future engineers because it focuses on the practical application of math and science," Harper told Arkansas Professional Engineer magazine. "I was impressed with how these middle school students performed." 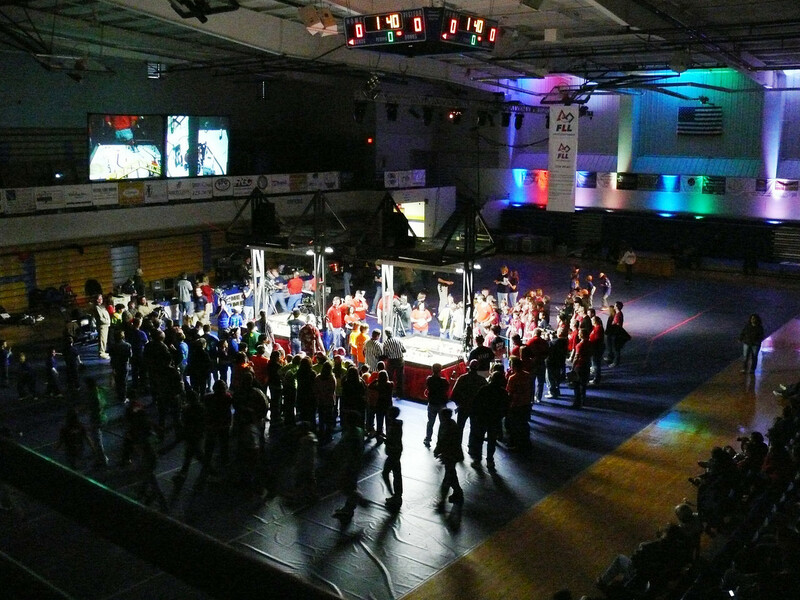 Schools across the United States are participating in similar events. To find out how to participate or if a local school has a team, visit the map on FIRST's Website.